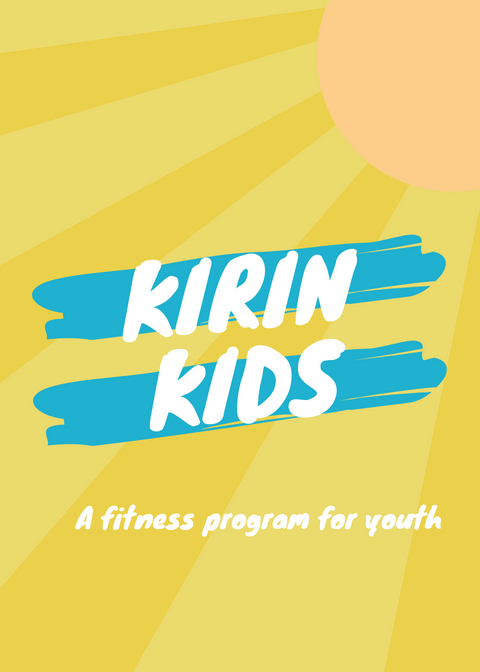 Kirin crossfit is proud to introduce "kirin kids"! A 6 week fitness program for youth, ages 6-11, that encompasses all things fun, and starts kids on a path to a healthy lifestyle at a young age. plus, they will love spending their summer with fitness! In this program, we will focus on proper form, movement, nutrition and of course, we will have all the fun! Taught by our head coach and owner, Keslie Piccari.